Our primary mission here at Designer of Smiles is to deliver the best and most comprehensive dental care available. An important part of the mission is making the cost of optimal care as easy and manageable for our patients as possible by offering several payment options. Lending Club Patient Solutions - If you want to enhance your smile with cosmetic dentistry or need restorative procedures, you don't want money to stand in your way. Our dental office has partnered with Lending Club, a trusted name in patient financing, to bring you dentistry that fits your budget. Lending Club offers 12 month interest free financing plans. To learn more about Lending Club, click here. For patients with dental insurance, we are happy to submit claims to your insurance carrier electronically to ensure your reimbursement is sent directly to you quickly. 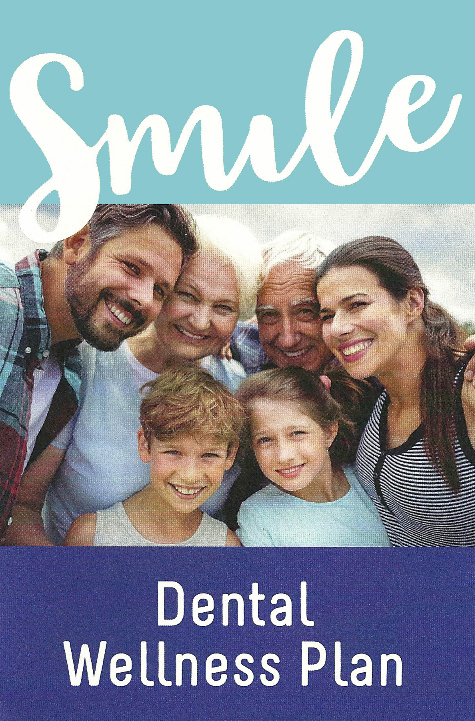 The Designer of Smiles Wellness Plan was created to ensure you and your family has access to the comprehensive and preventative dentalcare you need, at an affordable fixed-rate that works for you. We are proud to offer a variety of reduced pricing options to accommodate your entire household - that is worth smiling about. Fees are based on comprehensive care for 12 consecutive months. All family members must reside in the same household. No refunds on premiums will be issued at any time if the participant(S) decide not to utilize the dental plan. This plan is not a insurance and is not intended to replace dental insurance.